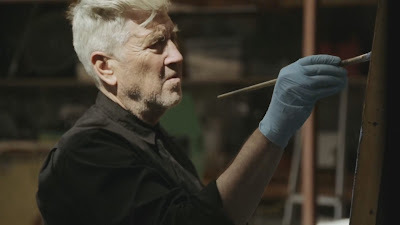 David Lynch: The Art Life (2016), originally Kickstarted with the working title, "Lynch 3," is a highly anticipated documentary years in the making. It demonstrates David Lynch's typical daily routine as a painter and is packed full of interesting anecdotes from his early life and development into the artist he is today. 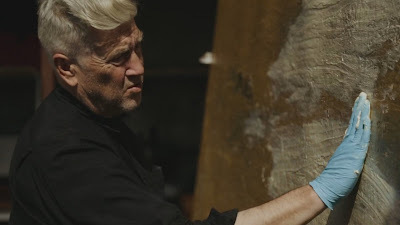 It is a worthwhile viewing experience for anyone deeply interested in David Lynch's work in films and television and would likely interest anyone who has ever seriously contemplated transitioning into a full-time, professional artist. 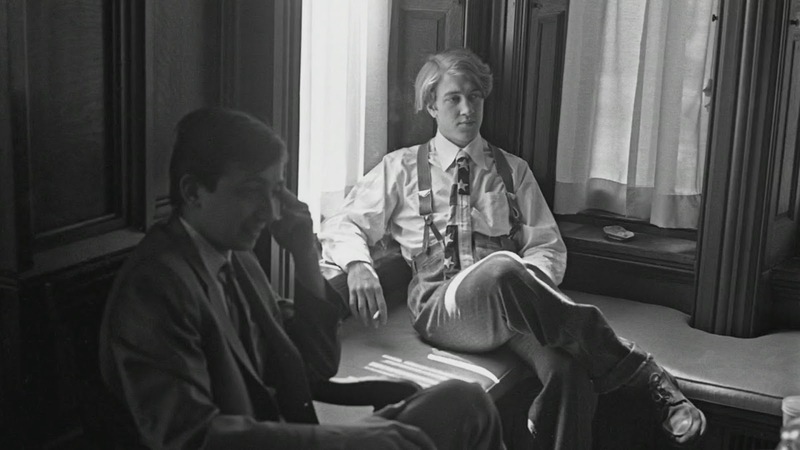 Although David Lynch has discussed his life as a young artist at length before in other documentaries, interviews, and Q&A sessions, the documentarians do an excellent job of weaving together mostly new facts and unique takes on these stories to give a much fuller picture of David Lynch's early life than we have ever experienced before. 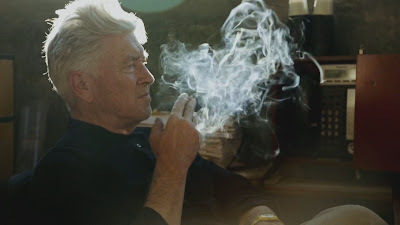 And the periodic anecdotes sprinkled across a healthy mix of archival footage and home videos with modern footage of Lynch's introspection and painterly process is nothing short of beautiful and frequently can feel as bizarre as the man's artwork itself. 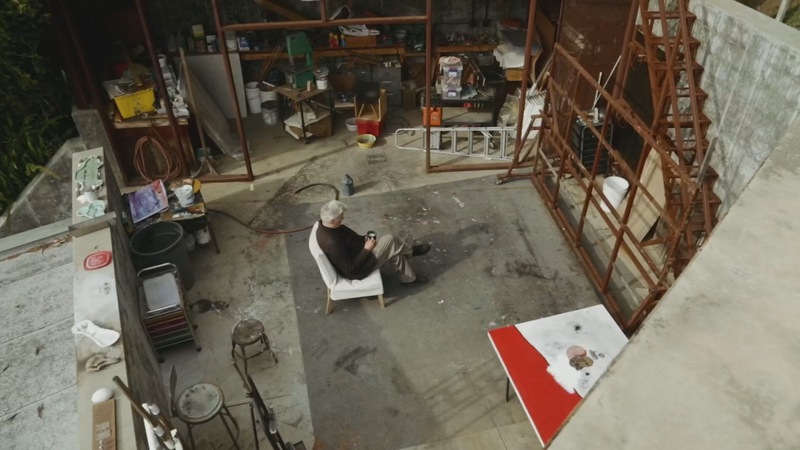 This is definitely a strange, uniquely nostalgic documentary about a man's life and his love affair with the artist's life. 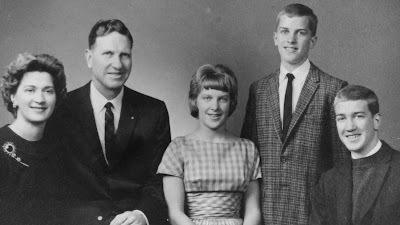 And interestingly, the family connection that originally scared him earlier in life seems to be a powerful anchoring influence on him now today. 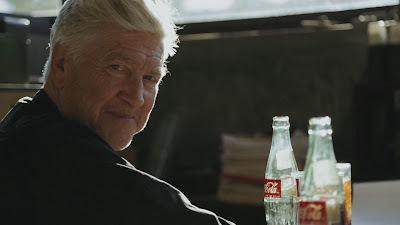 It is interesting to see how David Lynch's worldview has pivoted and shifted over time, but still see that same child-like joy light up his eyes when he paints a canvas today as much as when he was a boy. 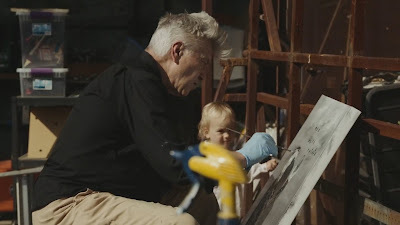 There is something fun and charming about seeing David Lynch work alongside his youngest child, little Lula, who admiringly mimics her papa as he goes about his daily routine as a painter. 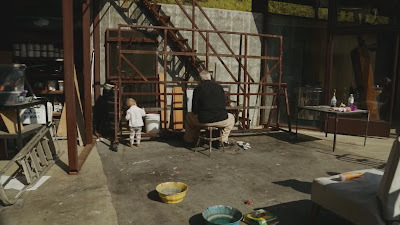 One aspect of this documentary that is tough not to love is to see David's eyes light up as he plays with his daughter and shows her what he is doing and how he is doing it. It is an endearing treat to see these intimate family interactions, something only possible with trust and familiarity with the cameraman, credited as Jason S. in the credits. 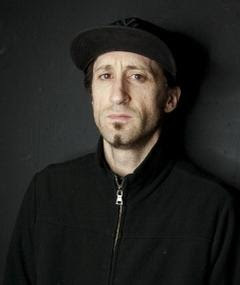 Jason S. is a friend of David Lynch's son Austin and helped make the behind-the-scenes documentary on Inland Empire (2006), titled Lynch (2007) and on Interview Project (2009). 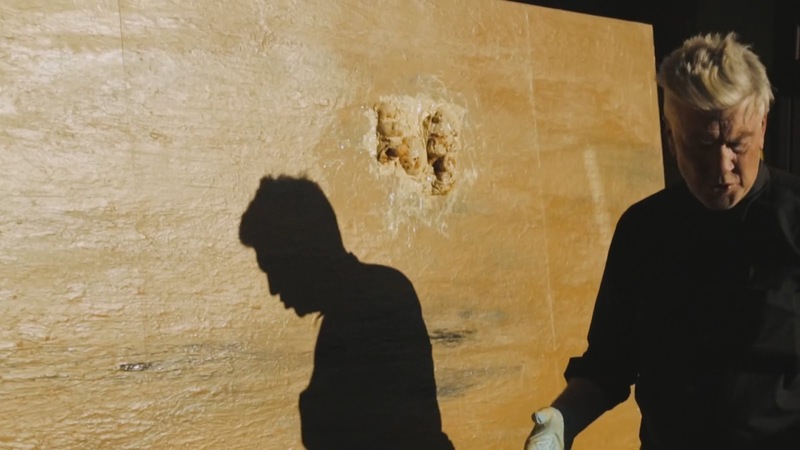 In a recent interview with Hannah Ewens at VICE, The Art Life's director Jon Nguyen said, "David's a very private person and he has his close friends, and I think really, if it wasn't for Jason being there helping make it, and him having the trust and kind of friendship with David, this wouldn't have happened. You can't come off of the street and get David to open up like this." Jon Nguyen also commented to Hannah on the timetable and the way the documentary was filmed, "The interviews took place on the weekends and that was about twenty-five interviews over nearly three years. Jason was living at David's complex, so he would get a call on the weekend from David saying, 'Hey, I've got an hour. Why don't you come down?' and then they would sit down and Jason would set up a microphone and it was like chatting to an old friend." The home movies and still images from throughout David Lynch's early childhood is also a great part of this documentary, as it helps transport us into that era of America and see his parents and early influences on him. To some degree, one can see little seeds that would turn into the white picket fences of Blue Velvet (1986). 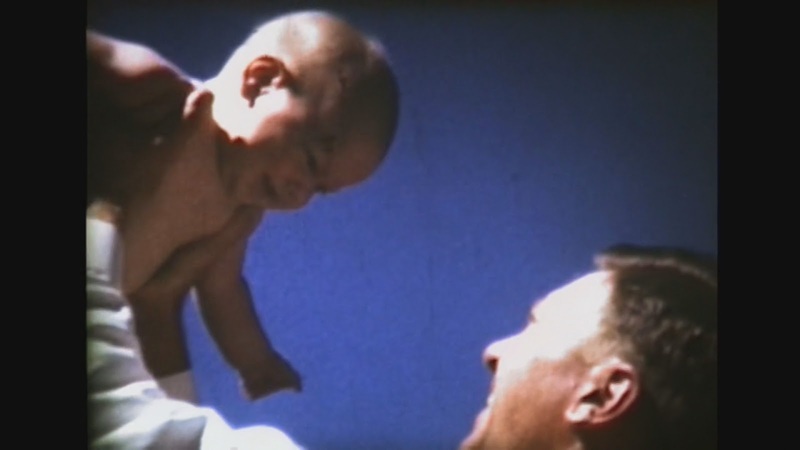 In these archival footage sequences, I actually felt hints of Terrence Malick's Tree of Life (2011), which is a little ironic since David Lynch once publicly commented to the Los Angeles Times, "Some people go nuts for Tree of Life. I love Terry Malick. 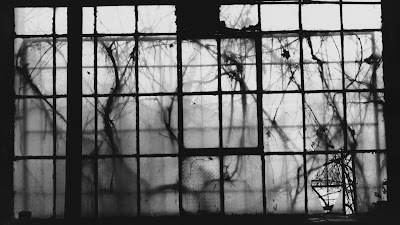 But Tree of Life wasn’t my cup of tea." Asked what he specifically didn’t like about the film, Lynch repeated. "It wasn’t my cup of tea." 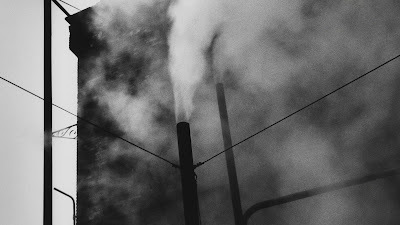 David Lynch grew up post World War II and a lot of his aesthetic seems informed by that era of mechanization and industrialization. The imaginations of the children his age were still filled with imagery of the heroic exploits of America in the war. And these things would find their way into their childhood games and drawings. I enjoyed watching the look on David Lynch's face as he flipped through old photos and took walks down memory lane. He obviously has a rich mix of the happy and the sad going through his mind, only about a portion of which he discusses. 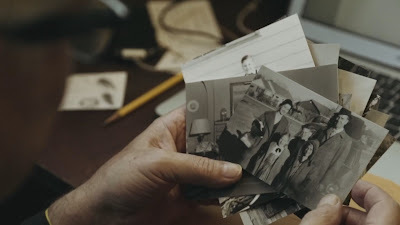 At one point he touchingly starts explaining a farewell he had with a neighbor named Mr. Smith before his family moved to Virginia, but David becomes so choked up that he cannot finish the story. He never does. It was quite informative to learn of David's bad influence by the wrong kind of friends and how disappointed his mother was in him, in particular. He talked about how he developed different worlds with his family, friends, and artistic pursuits and he dreaded the possibility of his worlds colliding with each other. This touching on the ambiguation that plagues so many of his characters from film and television. 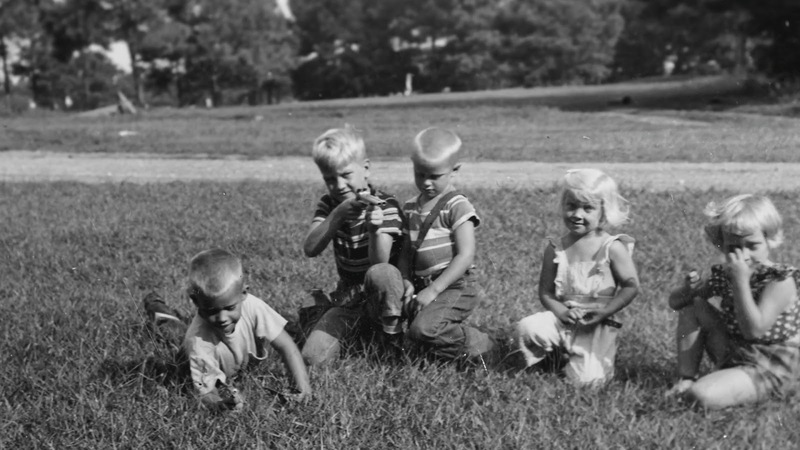 His early childhood memories of a naked woman in trouble wandering through his neighborhood and wanting to help her, but being too frightened and young to know what to do. 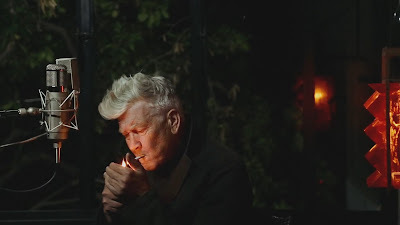 To a degree, I feel like that feeling never left David Lynch and a part of him developed a strong desire to help "a woman in trouble." 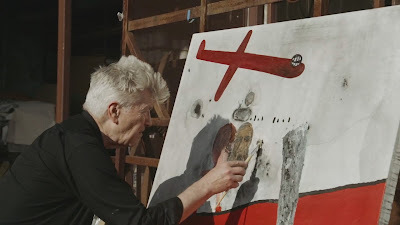 And touching to me was David Lynch's complete and total love affair with painting that developed in him early in life and never left him. David's mother seemed particularly keen on cultivating these artistic sensibilities in him from an early age, eschewing coloring books for just blank sheets of paper in David's case. Something that David pointedly mentions was not done for his younger brother and sister, but specifically for him. 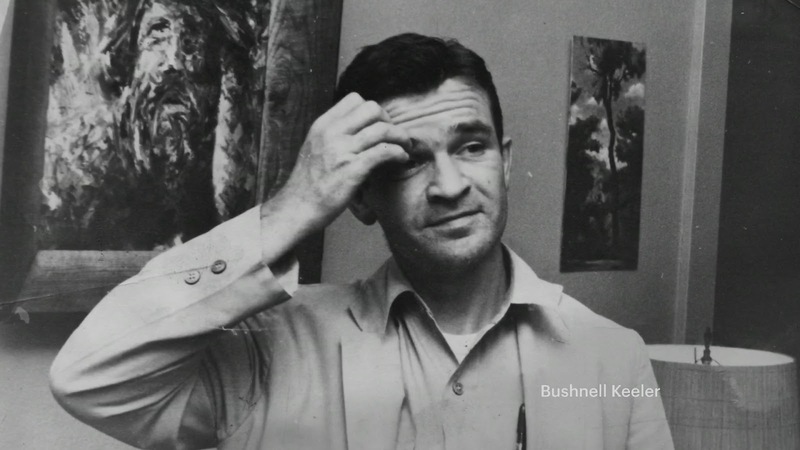 It is humanizing to hear of David Lynch's teenage tensions with his father and how an early and important mentor named Bushnell Keeler emerged to help ameliorate some of those tensions and convince David's father to encourage his son to continue his pursuit of painting. I was particularly interested in hearing David's stories about Bushnell, a name he resurrects later in Twin Peaks: The Return (2017) as the name of Dougie's patient and intuitive boss. 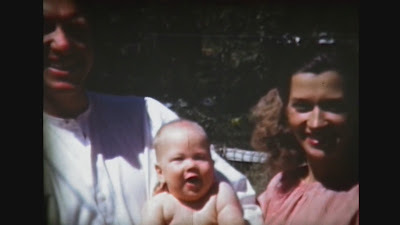 What emerges from the documentary is a beautiful depiction of David Lynch's growth as a human being and an artist and how his struggles in both his personal life and career came to a head in his first marriage with Peggy Reavey, the mother of his first child, Jennifer. It was fascinating to see how these bonds added extra pressure on David, but also helped eventually ground him as an artist. Moving out on his own from his family originally and beginning to make a new life for himself, first in Boston and then later in Philadelphia, was an especially difficult time for him. He seemed to develop agoraphobia and was having a harder time leaving his abode, something Twin Peaks fans will recognize in more extreme form in the character of Harold Smith (Lenny von Dohlen). And I get the impression that Peggy helped the real David emerge out of his shell and feel more and more comfortable expressing his own original ideas in painting and step back out and re-engage with the world again. 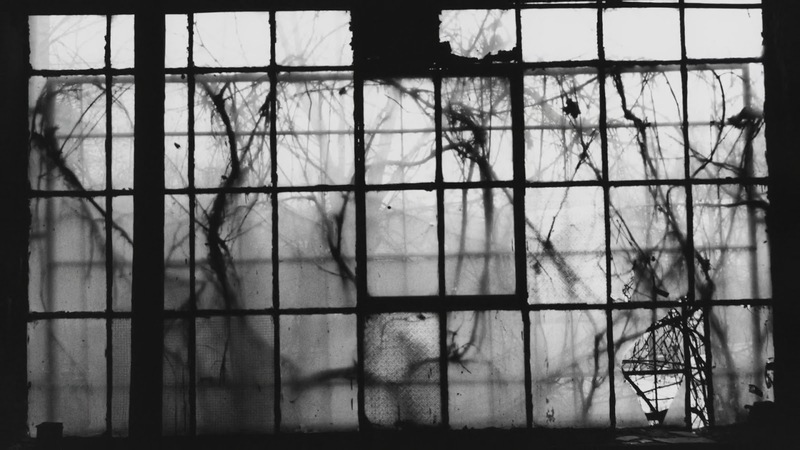 Experiencing so many strange and dark occurrences in Boston and later in Philadelphia, from insane next-door neighbors, to a general pervasive feeling of darkness and confusion was just what David Lynch needed artistically. Philadelphia in particular jumpstarted his muse and he began experimenting more and more with new kinds of paintings, including paintings that move over time with sound effects. 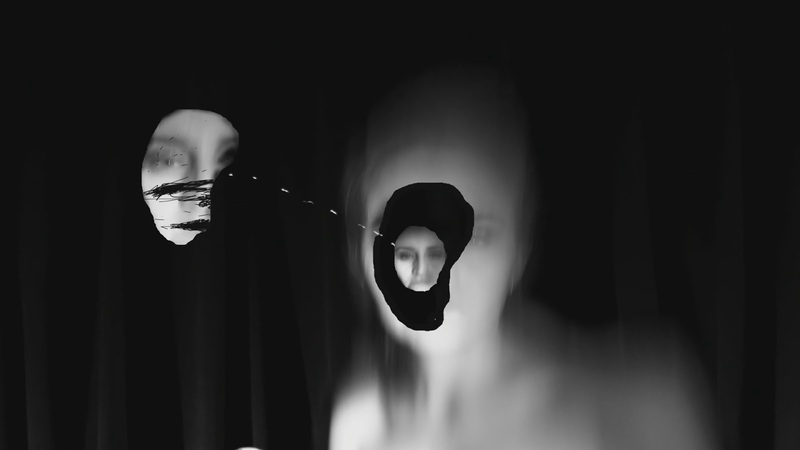 David Lynch began implementing animation techniques and then intermixing live-action footage with animation, creating a style all his own. He showed a lot of promise in these early film works and managed to earn several grants that enabled him to study art and filmmaking in greater depth. 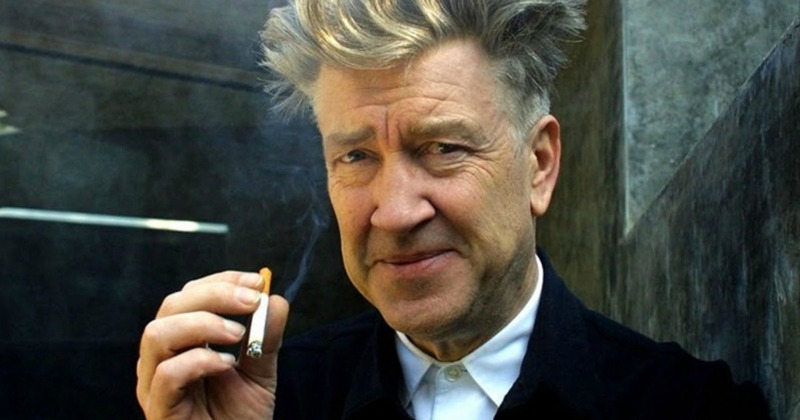 All of these projects eventually culminated in the creation of his first feature film Eraserhead (1977), which is still infamously surreal and horrific with just that slight mix of dark humor to create a mood and style that would always be known thereafter as Lynchian (or Lynchesque in Great Britain). 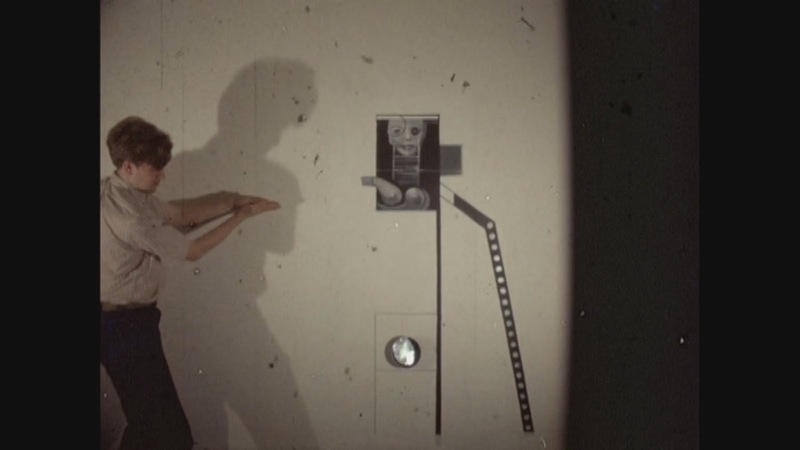 Although Eraserhead would try his artistic soul over its long five-year production, eventually resulting in the dissolution of his marriage and the disapproval of his father. And in spite of all the doors opening with film, David Lynch never stopped pursuing the art life with his painting. 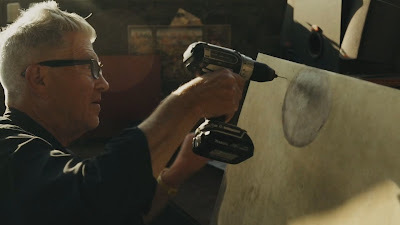 Even after he gained the director's chair for prestigious films, like The Elephant Man (1980) and Dune (1984), David kept going and going with his painting and would never stop. I get the impression that if David Lynch was forced to do just one thing artistically, it would be painting. He seems to be a very tactile artist who enjoys getting his hands deep into his medium and do something different with it than has ever been attempted before. And honestly, he is the same with his films and TV productions when he deigns to make them. 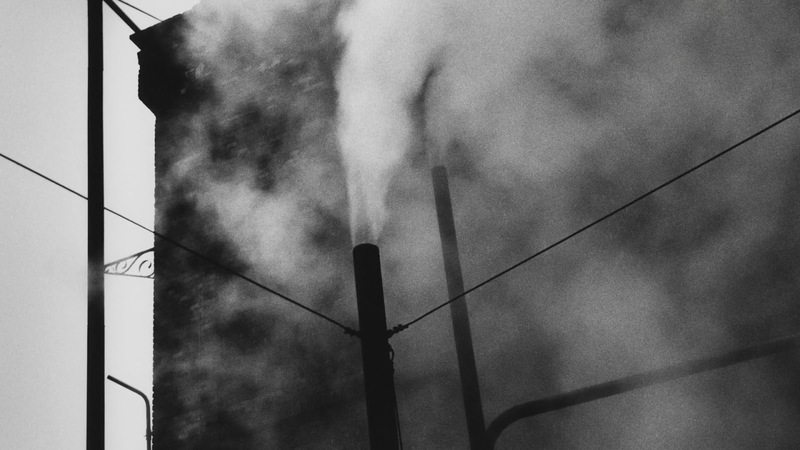 For instance, he said the process of making Eraserhead (1977) was his favorite since he basically created an entire world from scratch with his own two hands. 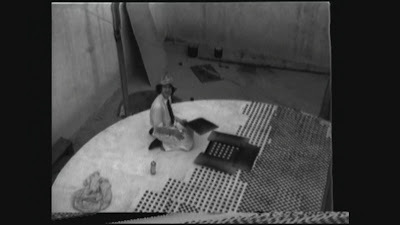 The ubiquitous black and white patterned floor that would appear in several of his projects first began here, as he stenciled the floor by hand. This pattern would go on to show up prominently in the deleted footage of Dune (1984) and the dream sequences of Twin Peaks (1990-91). 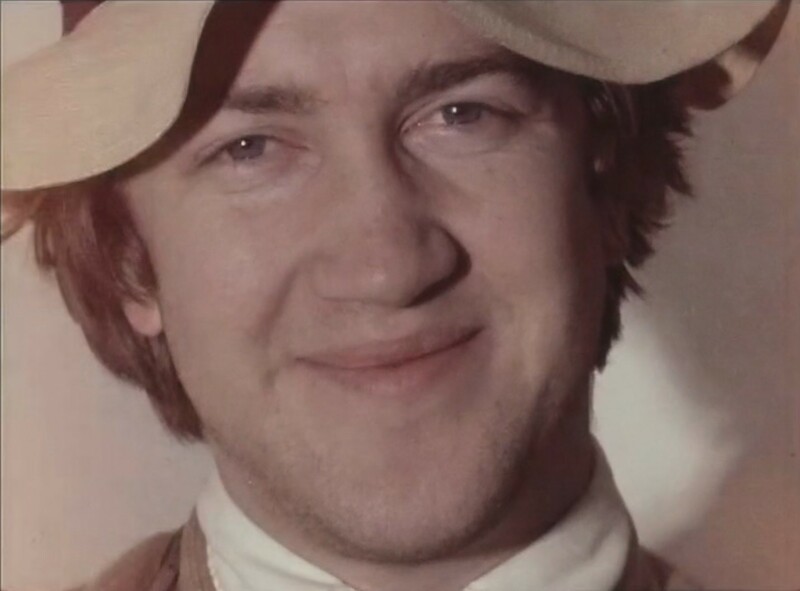 One of the unexpected treats of this documentary are the little moments of joy on David Lynch's face that get caught here and there. One such moment takes place when a trio of mechanical birds start singing and chirping a tune out randomly in his workshop. 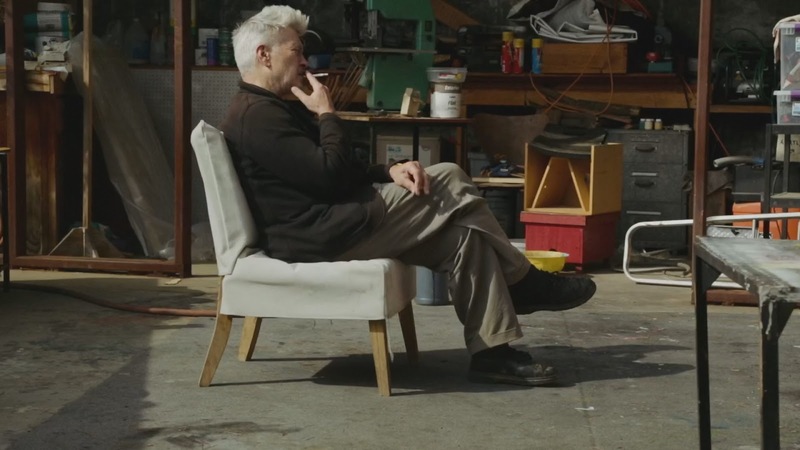 The look on David Lynch's face says it all. The Art Life for David Lynch is a magical world where anything can happen. 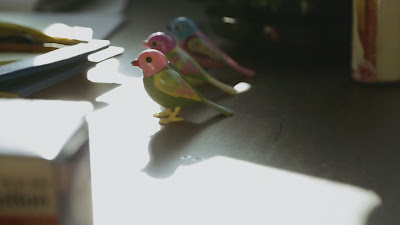 It is a place where the robins can all come home to bring all the love and light back to the dark world, just like in the ending of Blue Velvet (1986). 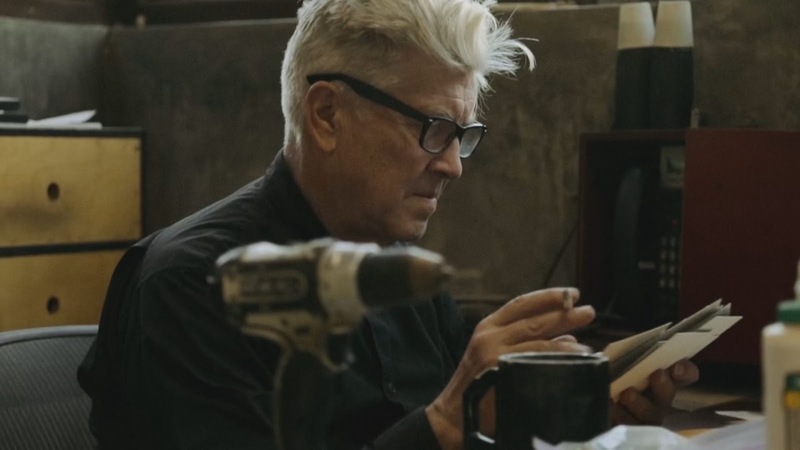 The simple, tactile pleasures of taking one thing and transforming it into another is just as artistic to David Lynch as painting, too. And a workshop with lumber and other raw materials are as much a part of his artistic process as paints and brushes. 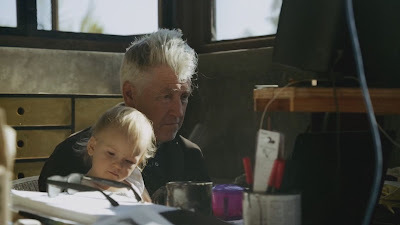 Ultimately, this documentary gives us a glimpse at the humanity of David Lynch, particularly in his early life, but also offers a look into the everyday routines that go into his artistic process. And although we see him writing a little bit here and there of the upcoming Twin Peaks: The Return, we mostly get the rare glimpse of a true artist pondering over his life, his past and present, and on what to do next with the canvas before him. We get a chance to explore with David Lynch his early successes and failures of life, his relationship with his parents, and his difficult climb out of obscurity and into becoming a prolific and respected director and artist. His triumphs in life being the result of first travailing across many arduous years of rejection, being misunderstood, and insulted for his unique style. Ultimately, though, we see that The Art Life for David Lynch was never really about glamor, money, or fame, but was the only life that would enable him constructively to funnel all his creativity into something substantial and real. And in spite of the fame and success he has experienced, I admire that he has always cultivated his artistic core and focused on the work. Although David Lynch enjoys his relatively lonely artistic fortress of solitude in Hollywood Hills, I am personally grateful when the creative work he creates occasionally bleeds out of him and causes David Lynch to step out of his comfort zone and collaborate with others to create new and unique movies, music, and television the likes of which the world has never known before.